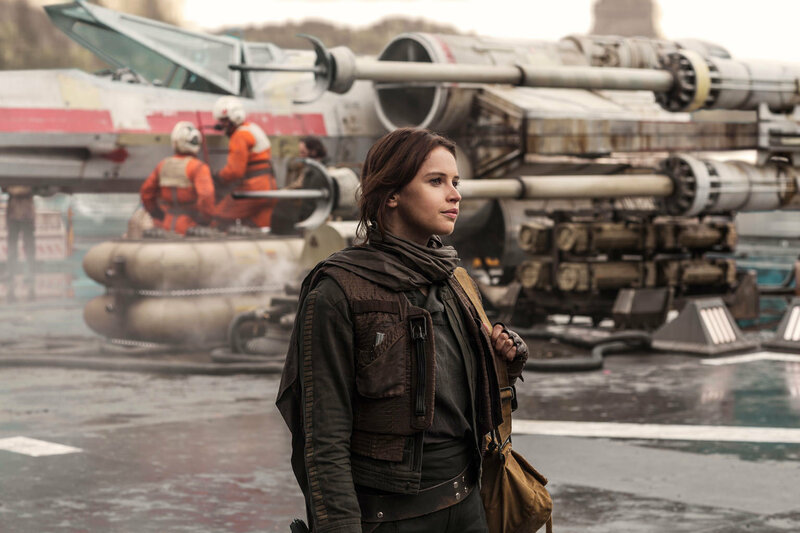 ReedPOP, the organizers behind the annual New York Comic Con event taking place this October 5th-8th at the Javits Center in Manhattan, announced today that Rogue One: A Star Wars Story star Felicity Jones will appearing at this year's event. Jones portrayed the Rebel operative Jyn Erso, who stole the plans to the first Death Star and transmitted them to Princess Leia in the film, and will be appearing on Friday only at NYCC to sign autographs for fans. No word yet on how much Jones' autograph will cost, though if it's anything like Celebration you may want to start saving your pennies! Also attending this year's NYCC is Luke Skywalker himself, Mark Hamill.